For years, we’ve been providing commercial and residential storage options to those in San Antonio, Stone Oak, and the Texas Hill Country. 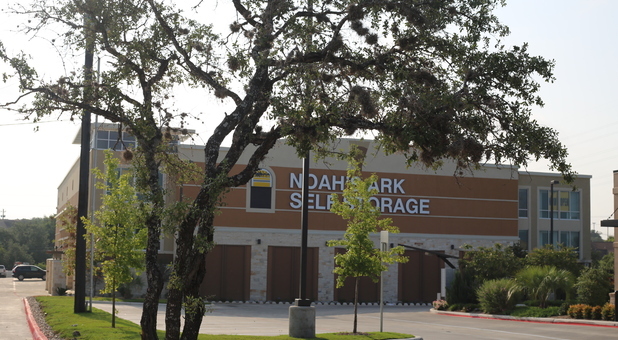 Right off Stone Oak Parkway, you’ll find our storage units near North Central Baptist Hospital, Stone Oak Crossing II, Walgreens, and Red Tub Car Wash. Give us a call today to learn more about our climate controlled self storage unit rentals. 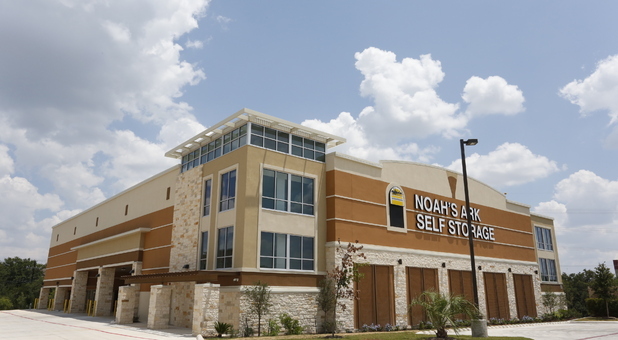 Tenant Access 6:30 a.m. to 10:00 p.m.
Noah's Ark is here for you, providing premium self storage in San Antonio. 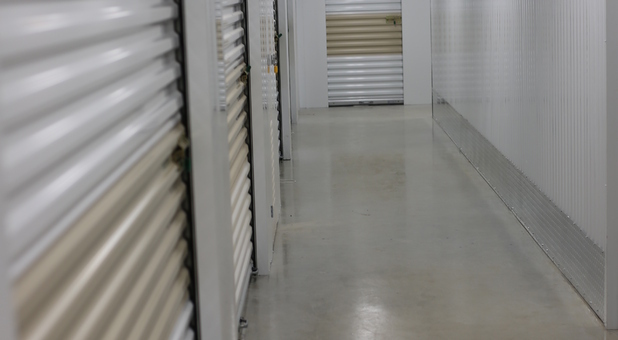 Our storage facility in Stone Oak has a variety of benefits including climate controlled units. 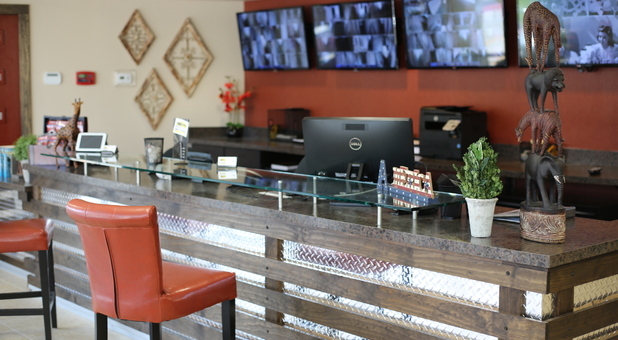 Proudly serving in and around North Central San Antonio, including Hollywood Park, Hill Country Village, and Shavano Park. 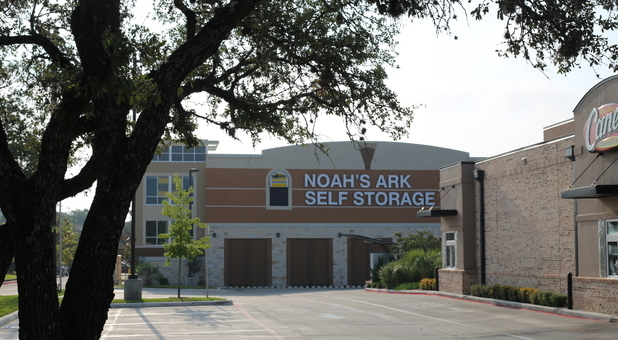 Ask us about boxes and moving supplies at Noah's Ark's self storage location in Stone Oak! Follow signs for Voigt Drive / Stone Oak Pkwy. Head south of Huebner Road on Stone Oak Pkwy. Take the exit toward Voigt Dr. / Stone Oak Pkwy. Need self storage near Stone Oak Parkway? Look no further. 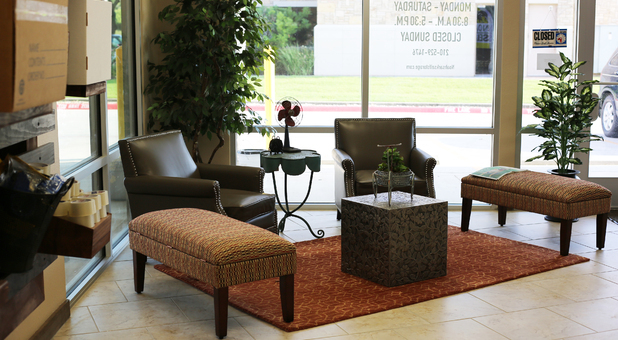 Our Stone Oak self storage unit rentals stand above the rest with incredible amenities you won’t find anywhere else in the area. 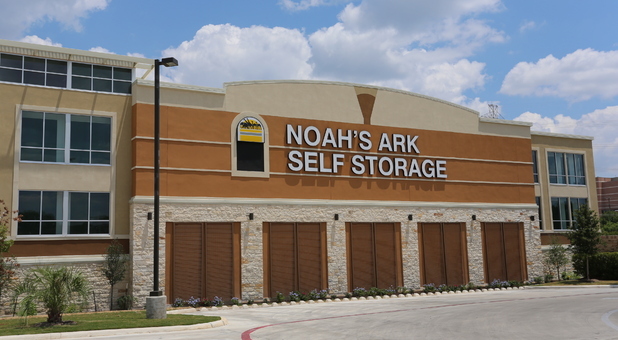 Every unit at Noah’s Ark Self Storage Facility San Antonio is climate controlled so your belongings won’t deteriorate. 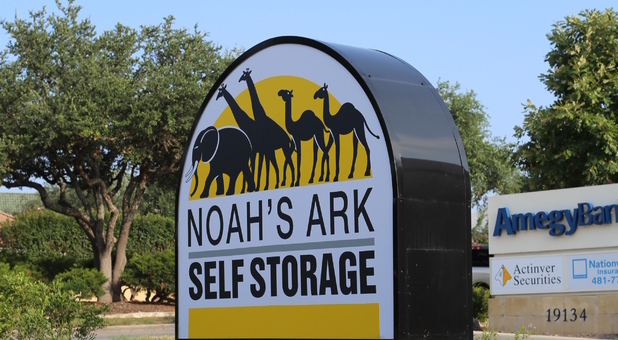 Noah's Ark Self Storage offers extended hours to all our clients from 6:30 a.m. to 10:00 p.m. every day of the week. 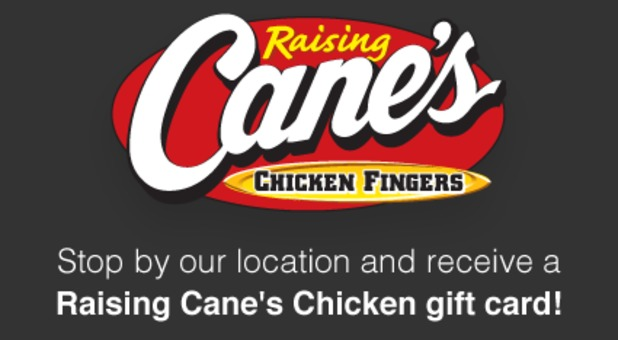 That means you can move in and out around your busy schedule. Our ground floor climate controlled self storage units in San Antonio are easy to move into, and we have dollies and handcarts you can borrow. 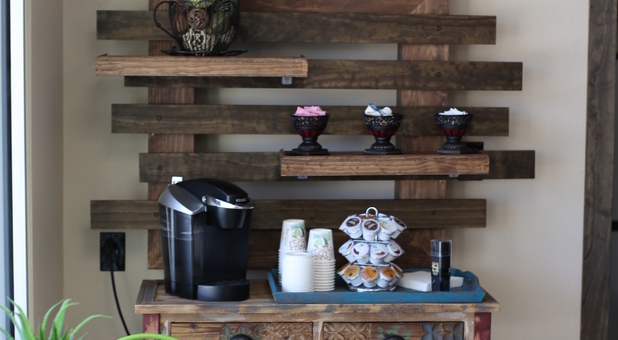 Plus, we keep our security cameras running 24/7. We even sell moving and packing supplies at our storage facility in case you run out. Our office is staffed from 8:30 a.m. to 5:30 p.m. Monday through Saturday. Our online bill pay options allow you to keep up with your account from anywhere. If you live or work in the area and are interested in our self storage near Stone Oak, call us to rent storage units in San Antonio today!